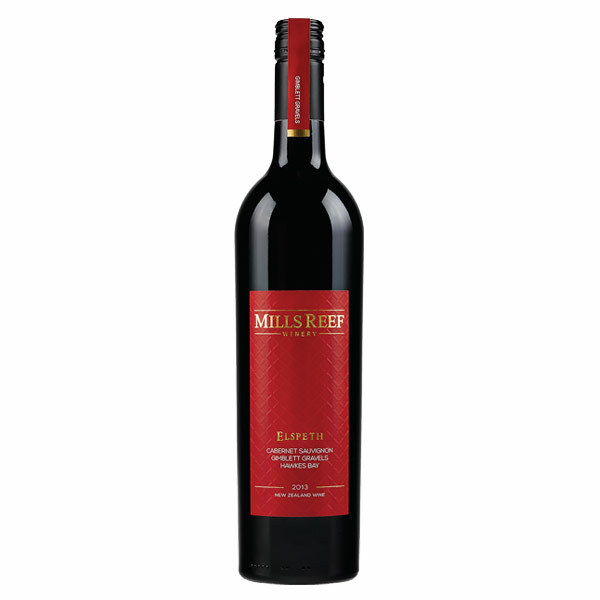 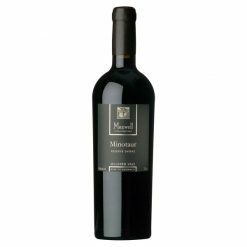 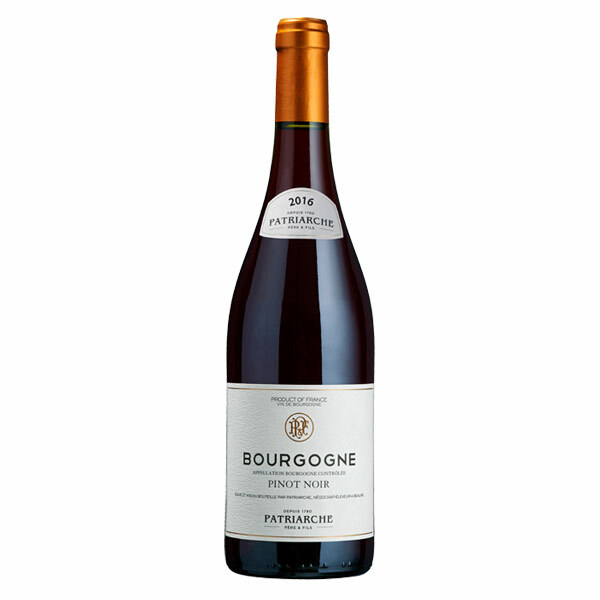 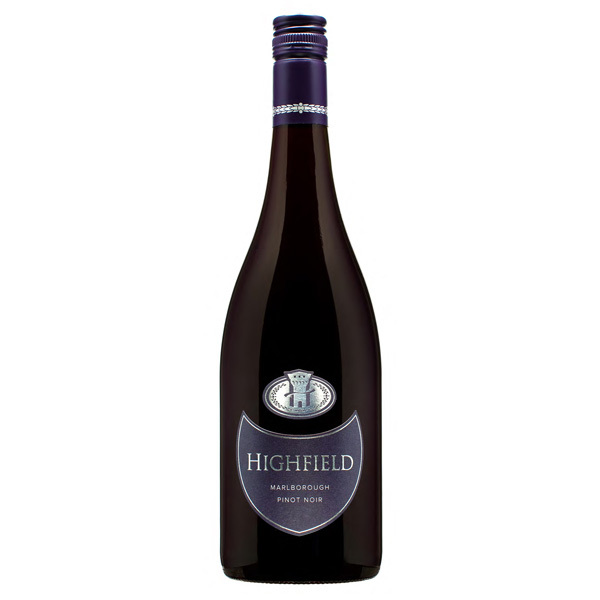 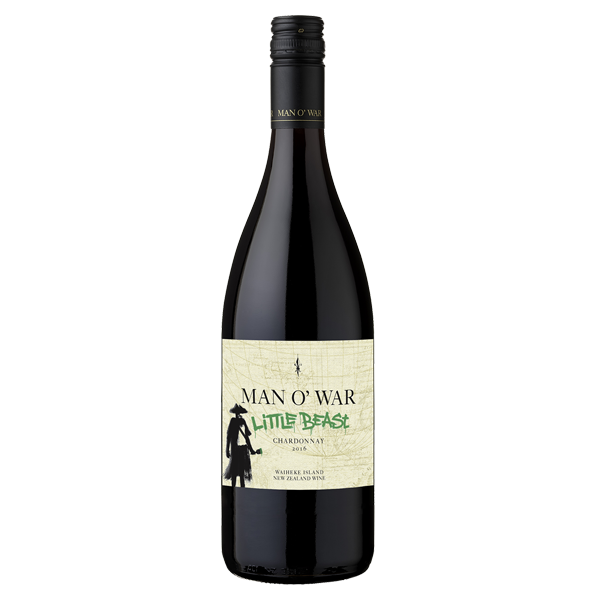 This superior wine is medium to full bodied, bursting with notes of black fruit, plum, chocolate, and cedar, on a bed of lovely refined tannins, yielding a distinguished silky smooth wine. 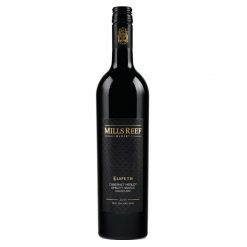 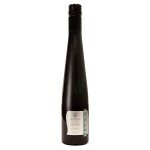 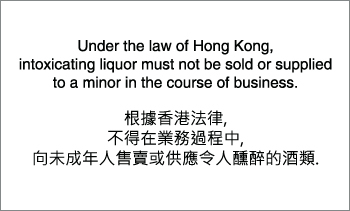 Purchase this product now and earn 28 Wine Miles! 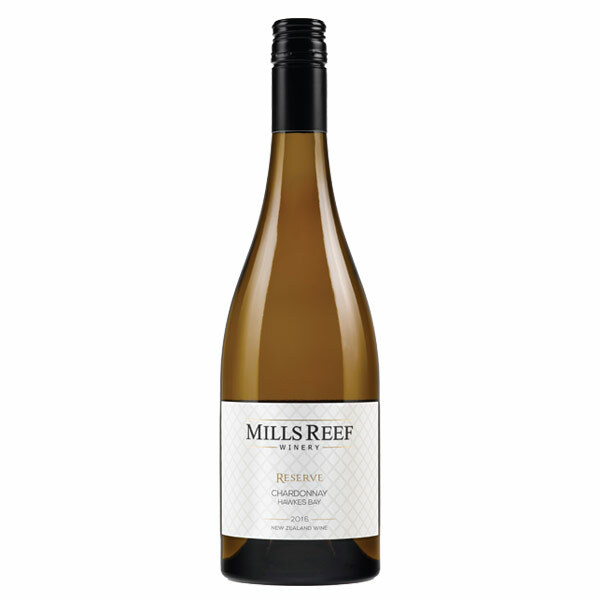 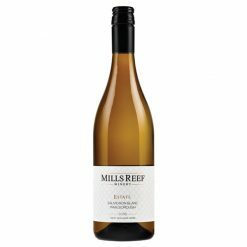 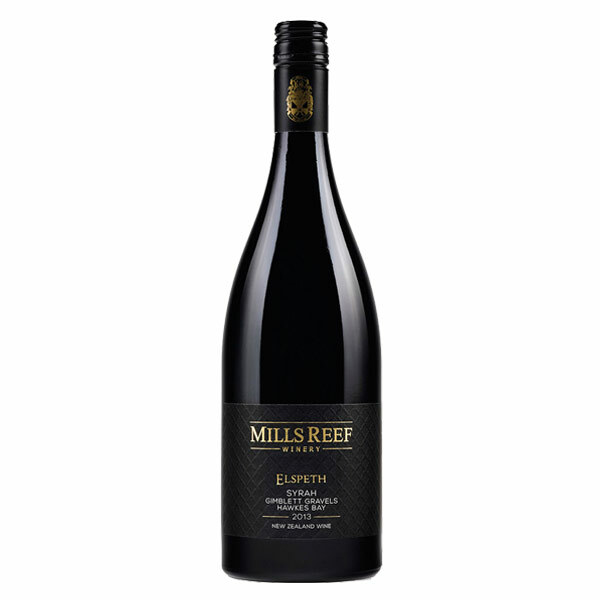 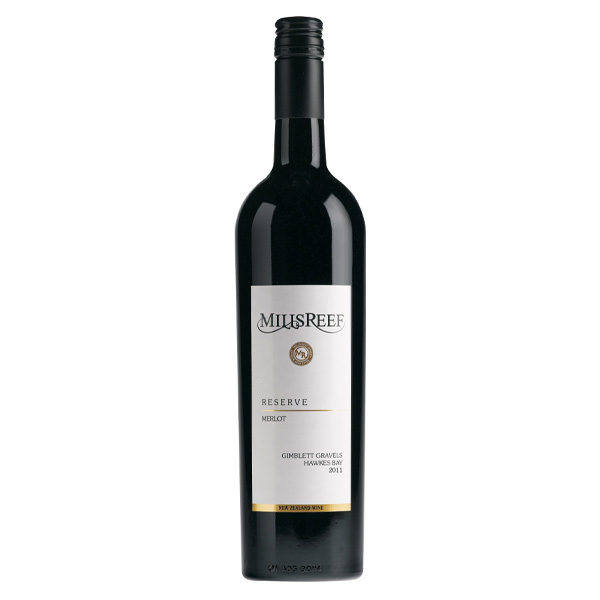 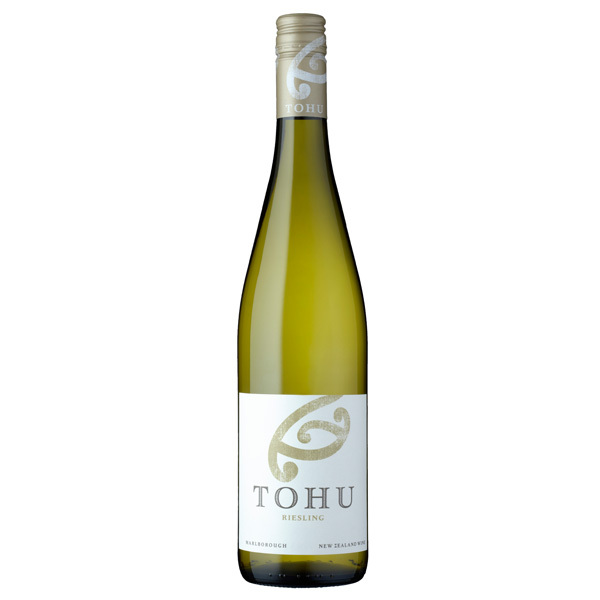 Produced from superior grapes grown in the Hawkes Bay region and hand-crafted in Tauranga, Mills Reef is committed to using 100% sustainable practices from vine to glass. 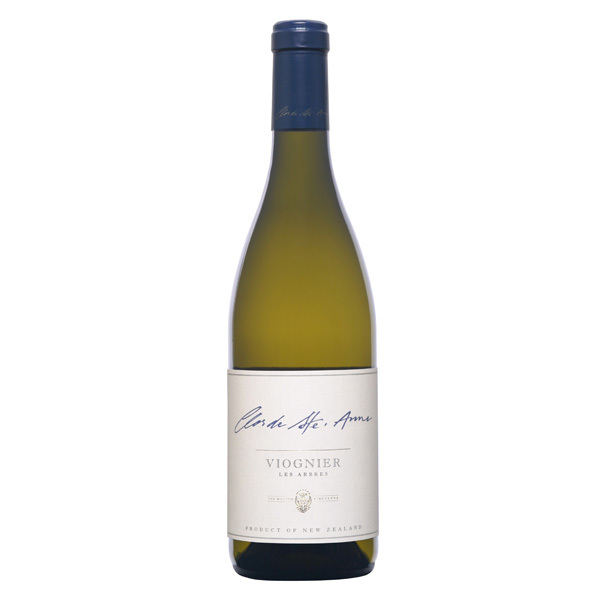 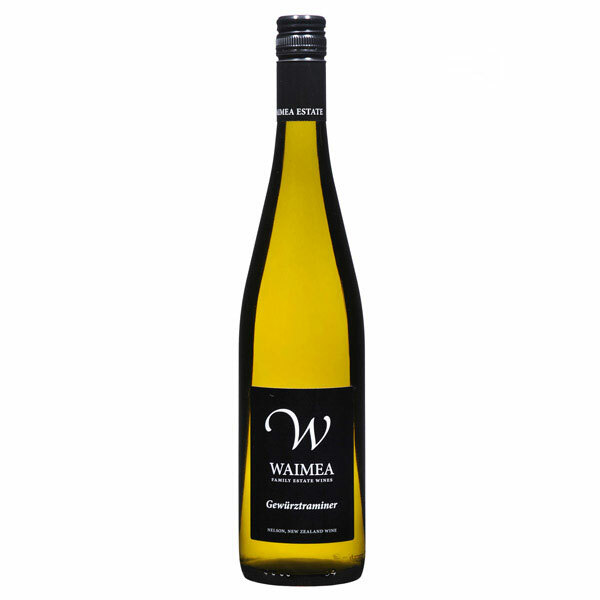 Their winemaking story began in 1989 and since then, they have experienced consistently high quality along with well-developing intensity and varietal characteristics that are emerging with increasing vine age.